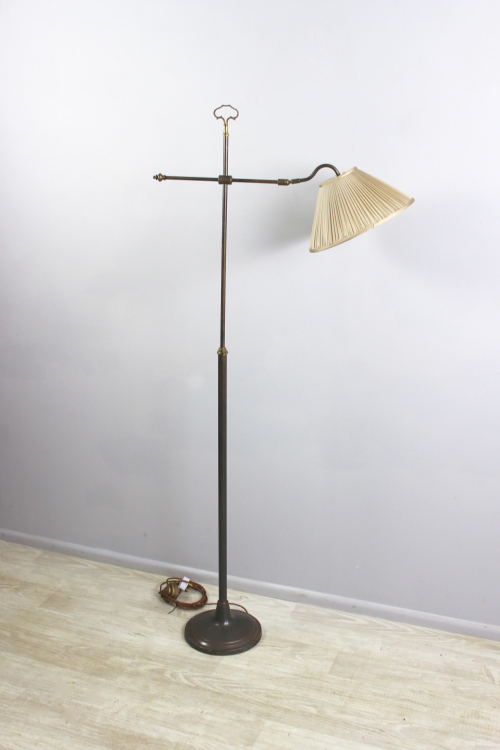 More books and kindles get sold around Christmas time , a book is a gift for life and at Christmas we all have a little more time to read . 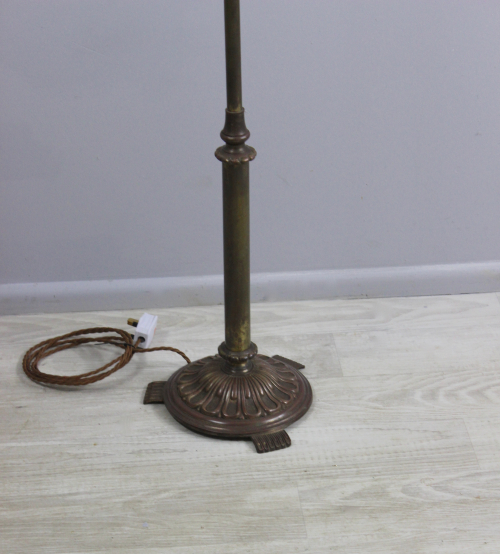 Our antique lighting range has always had quantities of different styles of floor lamps , swing arms , swan arms and what used to be called standard lamps . 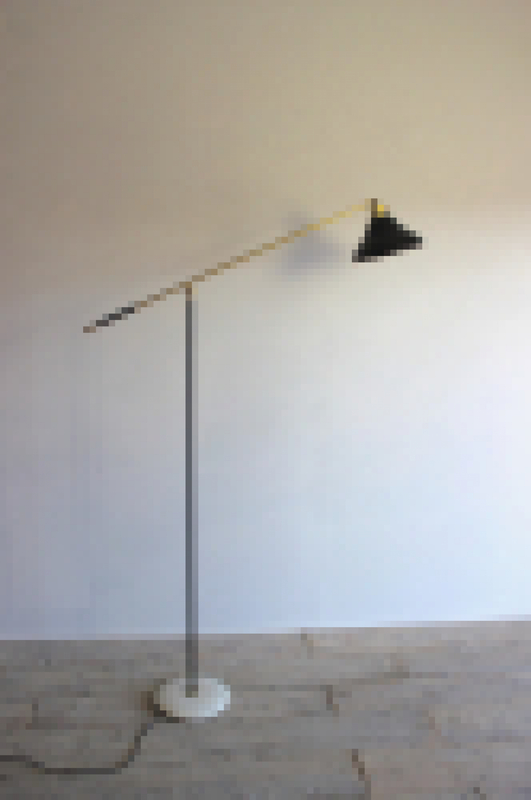 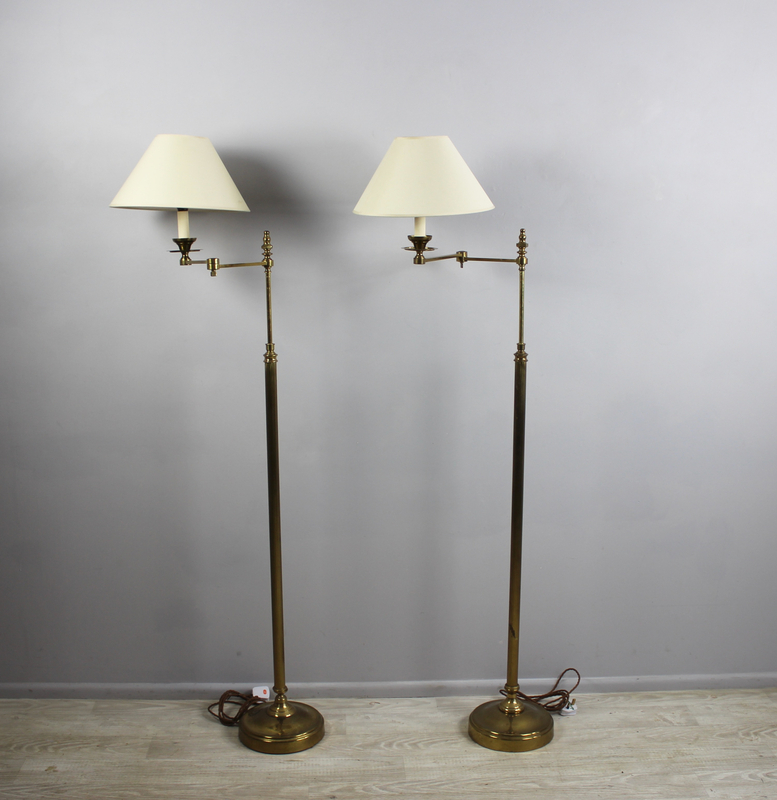 The swing arm library lights (currently undergoing a bit of a renaisance) have arms which swing outward by around 40 cms and adjustable heights usually betwwen 120 cms and 150 cms . 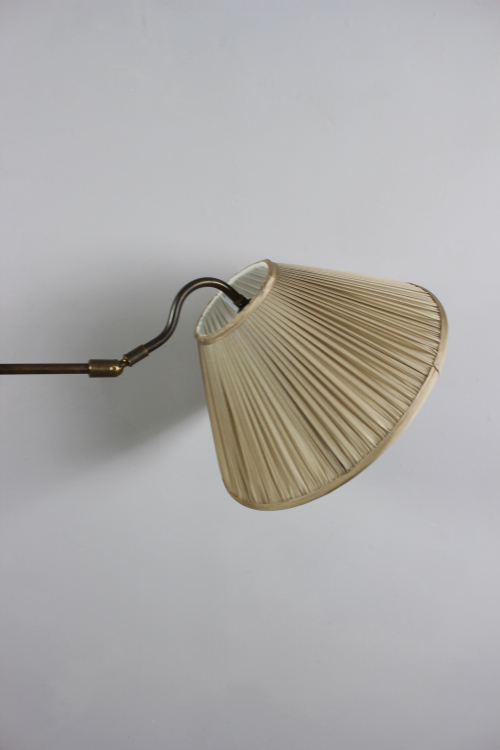 The swan arm French reading lamps also have adjustable heights of 130cms to 160 cms and they also have adjustable shade positions , this style the light point downwards straight onto your book , kindle or newspaper and the lamps stands very close to a chair or sofa . The swing arm lights have a shade which sits atop the arm giving light both up and down and so they are good for darker corners . 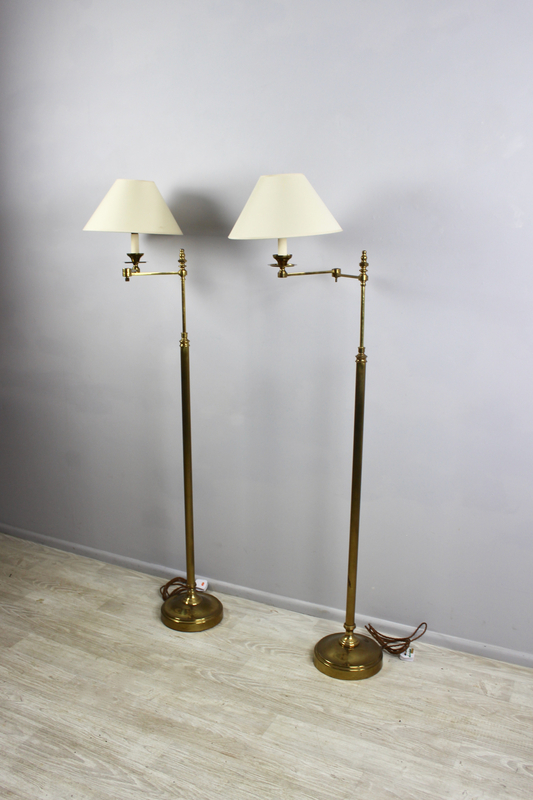 Standard lamps are useful in large rooms , providing a lighting focal point . 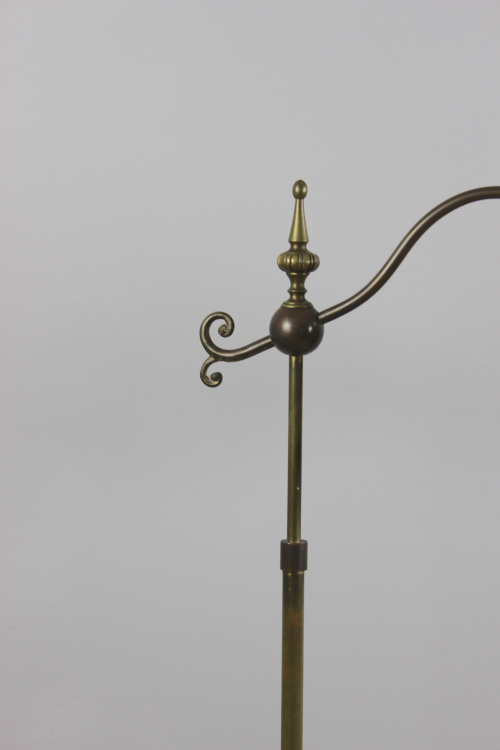 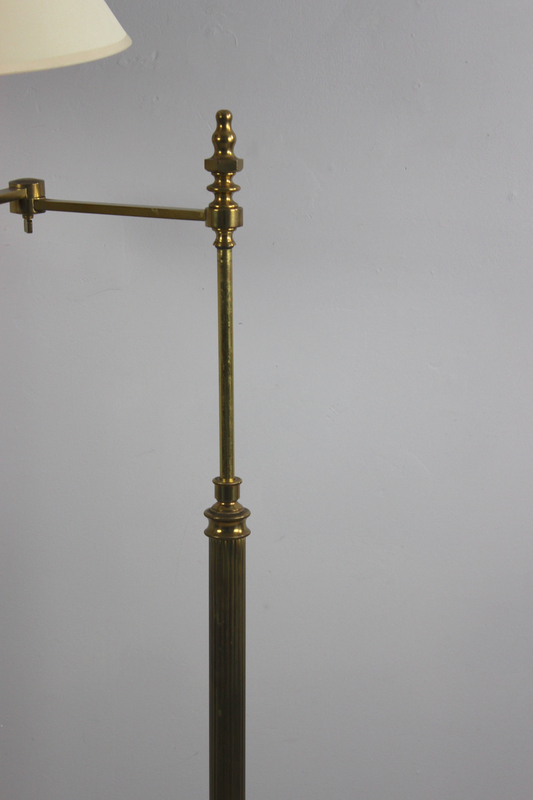 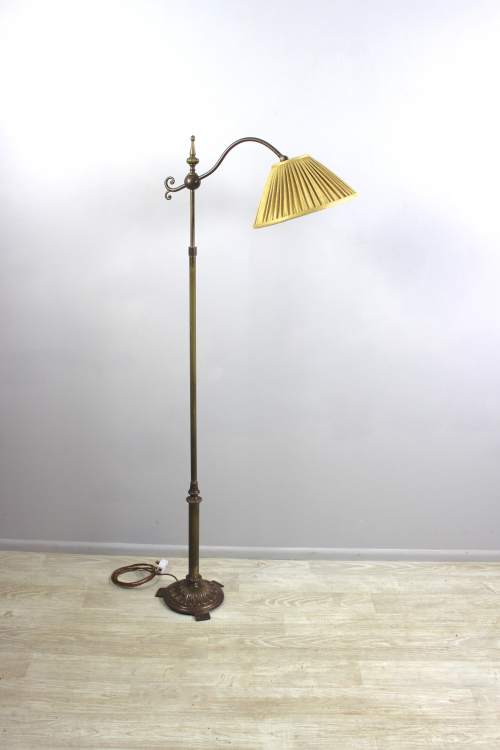 Check our antique floor lamp page for stock - weekly deliveries .